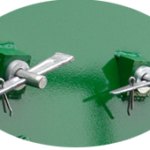 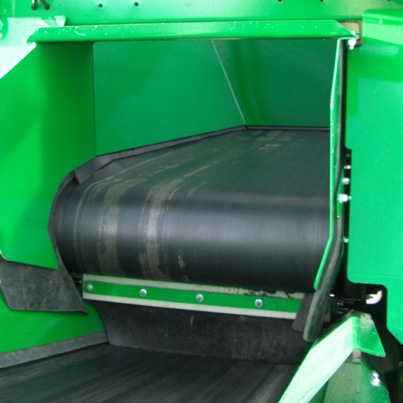 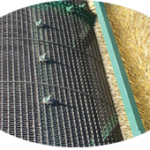 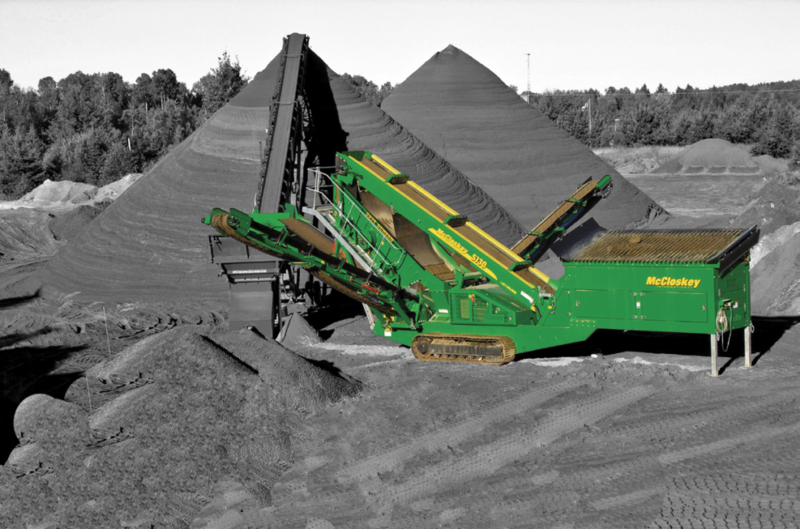 S130 SCREENER – Bison Iron Corp. 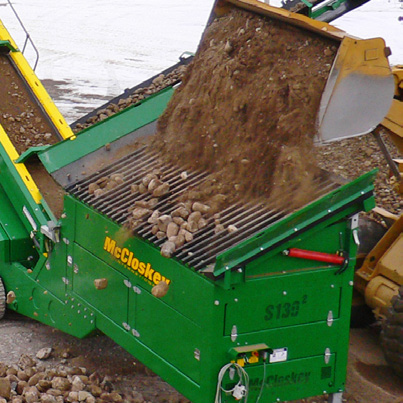 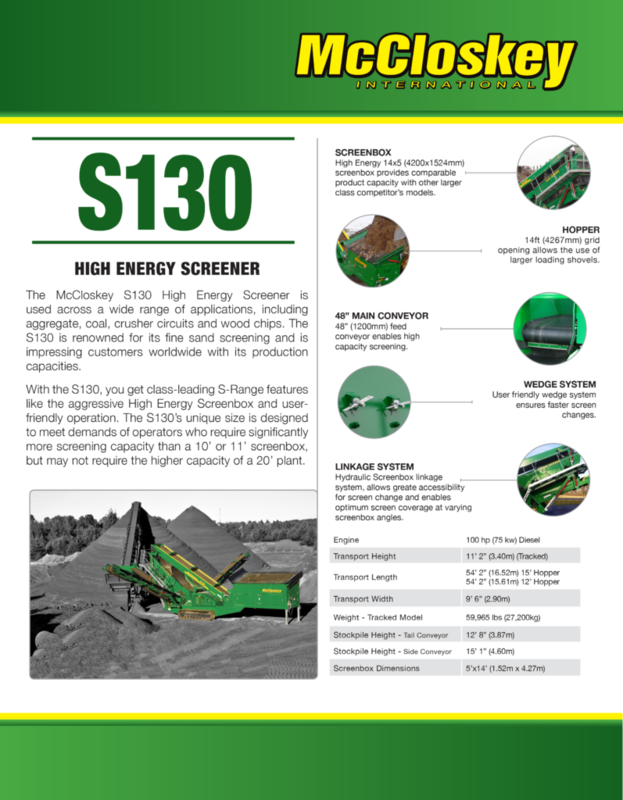 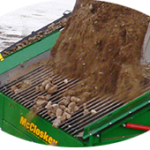 The McCloskey™ S130 High Energy Screener is used across a wide range of applications, including aggregate, coal, crusher circuits and wood chips. 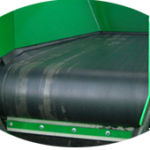 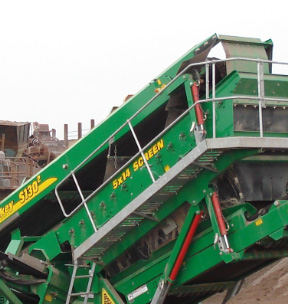 The S130 is renowned for its fine sand screening and is impressing customers worldwide with its production capacities. 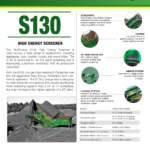 With the S130, you get class-leading S-Range features like the aggressive High Energy Screenbox and user-friendly operation. 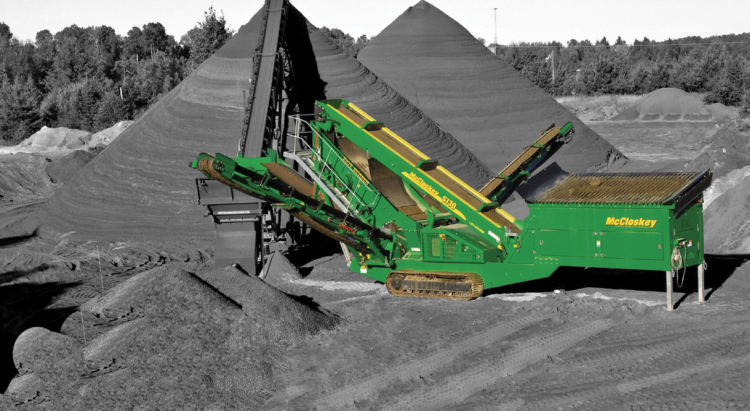 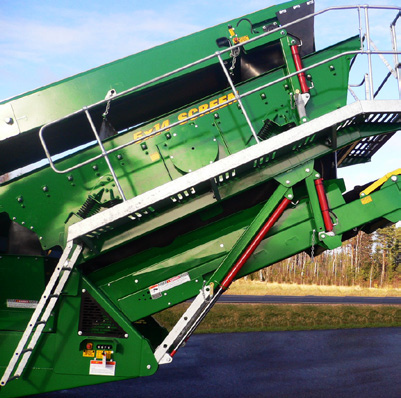 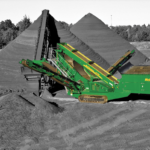 The S130’s unique size is designed to meet demands of operators who require significantly more screening capacity than a 10’ or 11’ screenbox, but may not require the higher capacity of a 20’ plant. 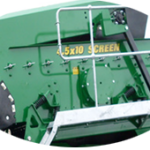 High Energy 14×5 (4200x1524mm) screenbox provides comparable product capacity with other larger class competitor’s models.